It's a sketchbook! With exclusive content from Rebecca Sugar! Whatever that means! So far we only have the cover. 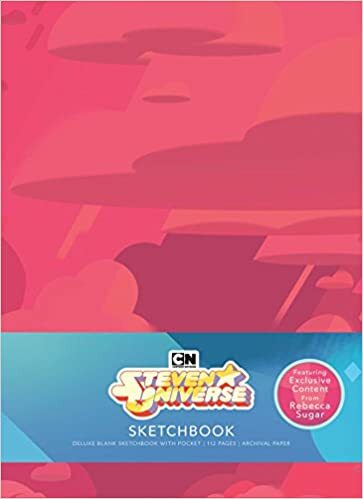 Well, you can still preorder this sketchbook, which is set to come out in September.